The international break is always a period that managers of top clubs dread. While unavoidable, the short timeframe that top players spend with their countries put them in peak risk for catching injuries. This has often led to high-running forms to be halted, and some more serious injuries have caused the seasons to come to a stop altogether. What gaffers dread even more is when a squad already thinned out due to injury sees an increase in its roster of sidelined talents after the break. At a club like Manchester United, such a situation is almost always at hand due to the diaspora of international players they have at their disposal. 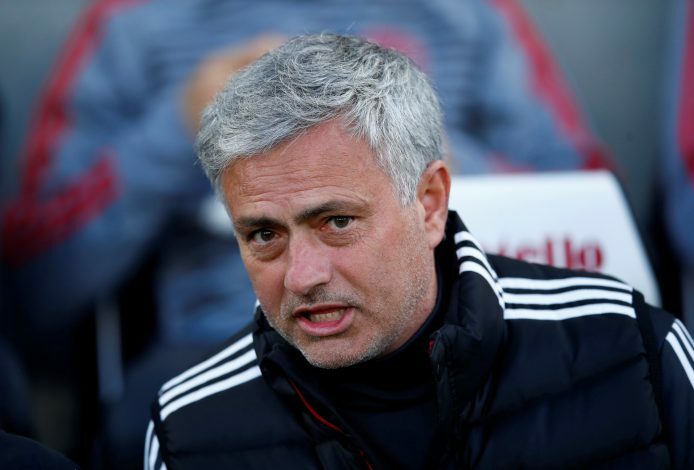 Jose Mourinho already had a worrying list of injuries to cope with before the Manchester derby, and his words ahead of Saturday’s Crystal Palace encounter are bound to have an interesting response. He then went on to add about specific big-name talents who were in doubt: “Martial stayed with us, he didn’t go with the [France] national team. He worked really hard. He was in a pre-injury situation, but worked really hard and he’s going to play tomorrow. Fellaini is going to play.